“Gut Health” is one of those areas where there’s a lot of confusion and uncertainty, and of course that means it’s a topic often seized upon by people pushing fad diets. 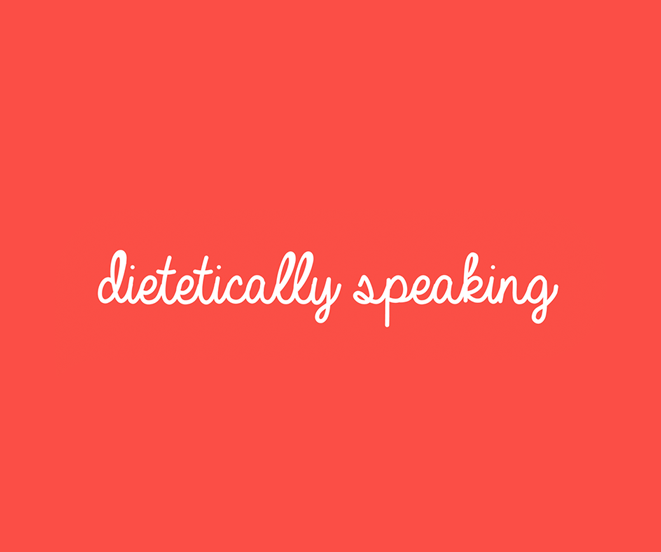 Often while said fad diet excludes a lot of the most beneficial stuff, ironically enough. Here’s some better information on the subject. The topic of this article is one I’ve been keen to write for quite a while, but wanted to wait until I really felt that I have done sufficient background reading into the area to distill the science down a bit for you guys. Before Christmas, I joined an excellent webinar organised by Nutriwebinar all about the gut microbiome and gut health, which gave me the push and knowledge to share what I learnt with you all. I’ve been reading into this area for the last 18 months and still feel as though I’ve only scratched the surface, which is largely because it’s still such a hot area of research, one which is evolving constantly. So, in this article we’ll discuss the basics about our gut bugs, how we can give them the love they deserve, and why that’s really important for many aspects of our health.